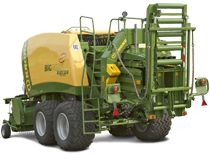 The BiG Pack 1270 (XC) HighSpeed offers endless options to the owner operator. 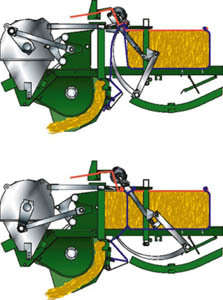 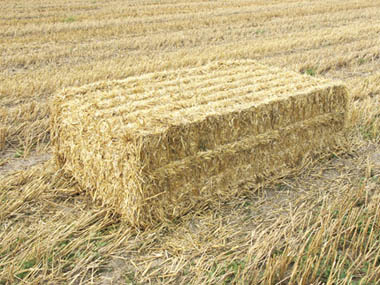 It can produce smaller single bales bound by two strings, the entire bale by four strings or you can also work with conventional full size single bales, all tied with six strings. 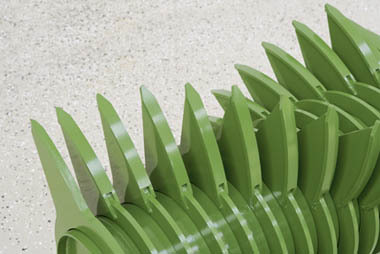 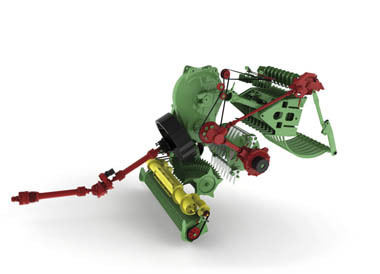 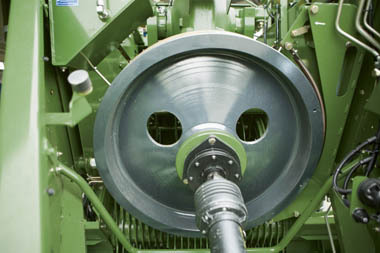 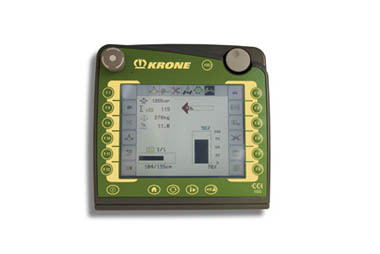 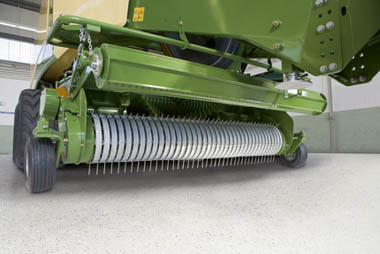 If you’re looking to explore the small bale market, the Krone BiG Pack 1270 (XC) is for you.